Pickering Council Motion - April 22/14. WHEREAS Durham Nuclear Awareness (DNA) acquired funding to hire Arnold Gundersen of Fairewinds Associates to analyze OPG’s safety case for Pickering in 2013. Mr. Gundersen concluded there was insufficient information to approve the life-extension of the Pickering B nuclear reactors. WHEREAS Durham Nuclear Awareness maintain that the studies and information requested of OPG to provide at the 2013 CNSC relicensing hearings, have yet to be released to the public for review. 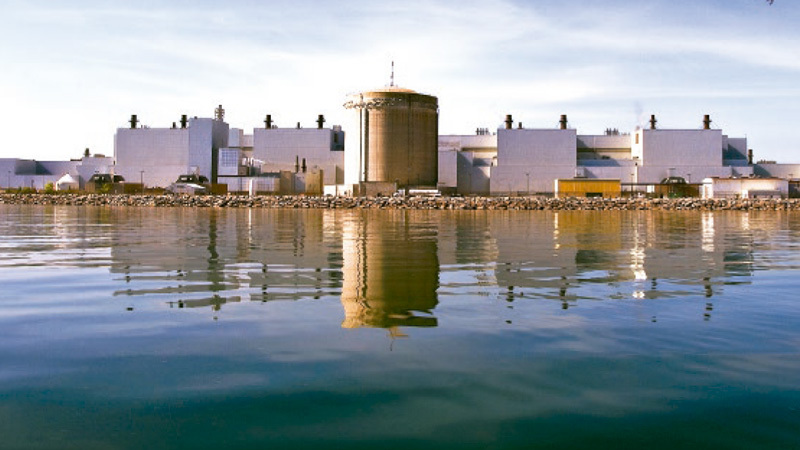 NOW THEREFORE BE IT RESOLVED that City of Pickering Council request the CNSC and OPG to provide a higher level of transparency when discussing the potential for extended operations at the Pickering Nuclear Generating Station past its end of life design. This includes (but not limited to) proactively releasing to the public in a timely fashion, any and all studies and documents providing OPG’s safety case to extend the operation in Pickering. AND that OPG is required to hold annual public meetings to report on the safety of the facility, where the public has an opportunity to ask questions and be provided with appropriate responses. And that prior to these annual public meetings being held, all relevant reports and depositions from the CNSC and OPG in relation to the safety of the plant until the year 2020 be provided to the public in advance. AND that CNSC requires OPG to send a draft Decommissioning Plan to the City of Pickering for consultation by year-end in 2015. AND that a copy of this resolution is submitted to the CNSC forthwith. AND that a copy of this resolution be sent to Durham Region, all Durham Regional local municipalities, Hon Kathleen Wynne, Premier of Ontario, Hon Tracy MacCharles, MPP Pickering-Scarborough, MPP Joe Dickson, Ajax-Pickering, Hon Chris Alexander, MP Ajax-Pickering, MP Corneliu Chisu, Pickering-Scarborough East.